Prom Students will be dismissed at 1:15 p.m. 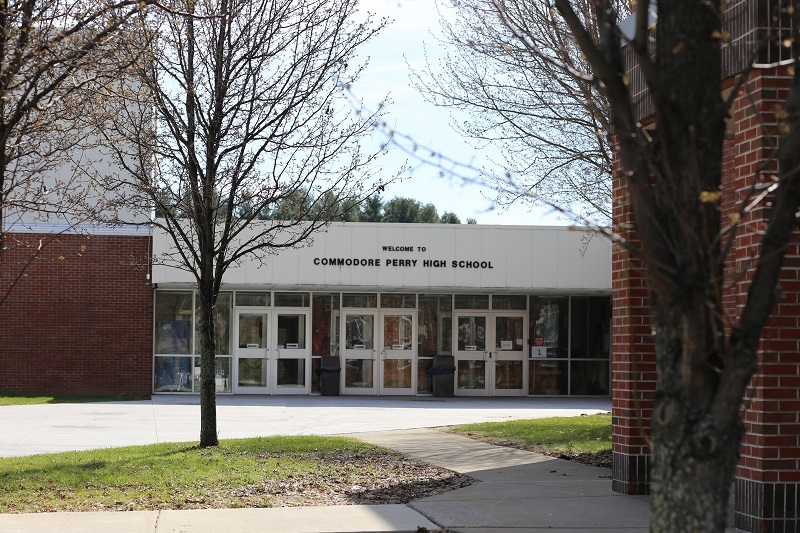 Welcome to Commodore Perry High School! Blood Drive - May 8, 2019 from 8:00 a.m. - 2:00 p.m.